My novel “Dover Beach” is available for $0.99! While I’m shilling for my books here, I should mention that the first book in my Last P.I. 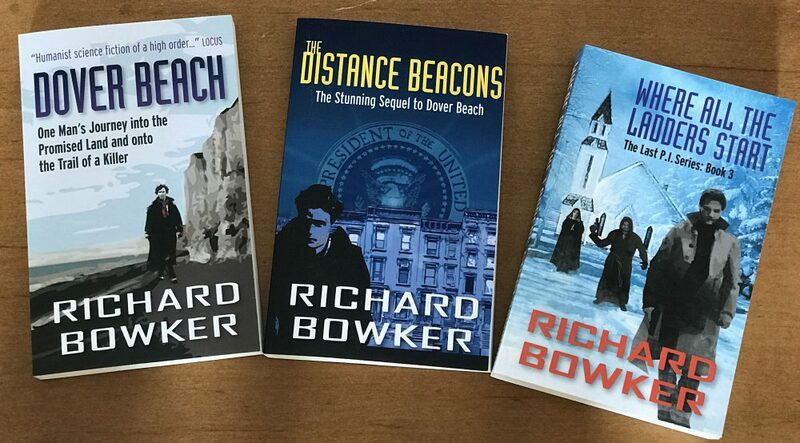 series, Dover Beach, is available on Amazon for a mere $0.99. That’s like almost free! The idea here, of course, is to get you into the series so you’ll buy Books 2 and 3. Did I mention that Book 3, Where All the Ladders Start, is available now? Richard Bowker presents an awesome look at the role of a P.I. in a post-apocalyptic world. My first reaction was what on Earth would the remains of society need a Private Investigator for—it’s unlikely a P.I. would be hired to checkout phony insurance claims when there ain’t no more insurance companies. 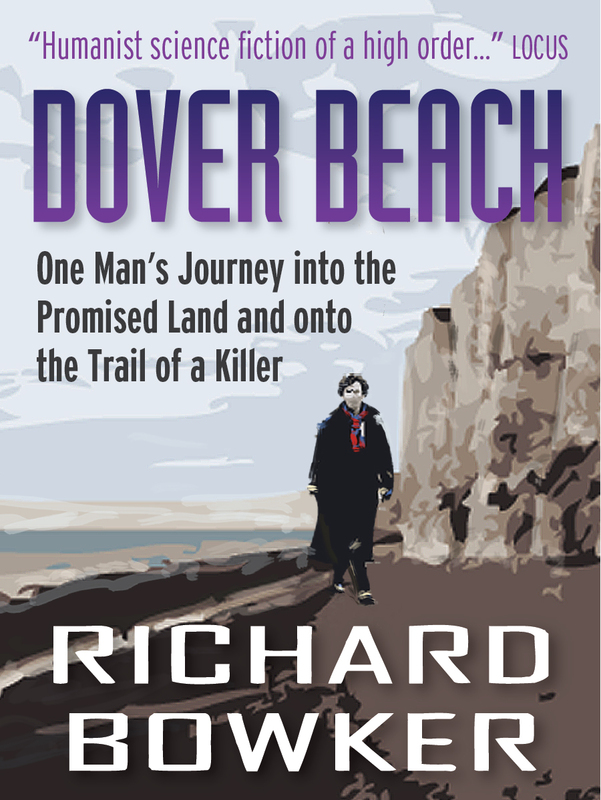 Richard builds a compelling plot with polished nuances sparkling for the reader. The plight of the survivors in Boston is rather frightful. The contrast between the shattered United States and merry old England is striking. He provides a nicely developed depth to his cast of players, and with all things considered, their surroundings are believable. I liked how he addresses real world money issues and there isn’t a P.I. with a pocket full of cash—but a meal at a London McDonalds is affordable. Richard did a marvelous job of resolving all the dangling loose ends—including a few dangling parts the reader doesn’t suspect are dangling—so to speak. This entry was posted in Ebooks, Writing and tagged fiction, novels, private eyes, science fiction, writing by Richard Bowker. Bookmark the permalink.